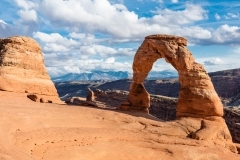 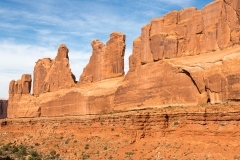 Arches National Park is a wonderland of red rocks and blue sky. 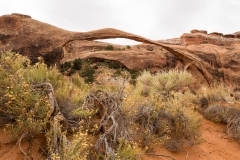 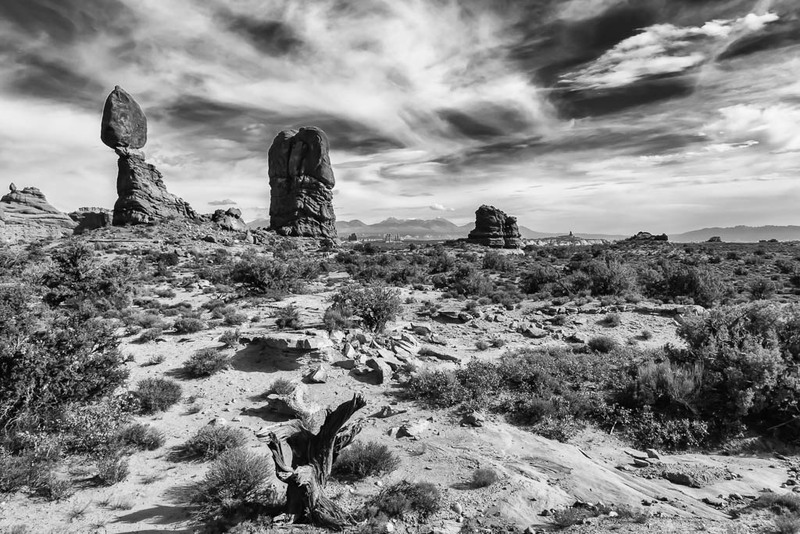 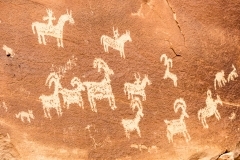 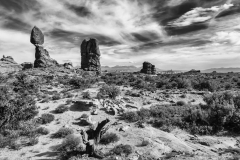 The red rock landscape at Arches might feel timeless, dream-like, or even other-worldly. The park has over 2,000 natural stone arches, in addition to hundreds of soaring pinnacles, massive fins and giant balanced rocks.